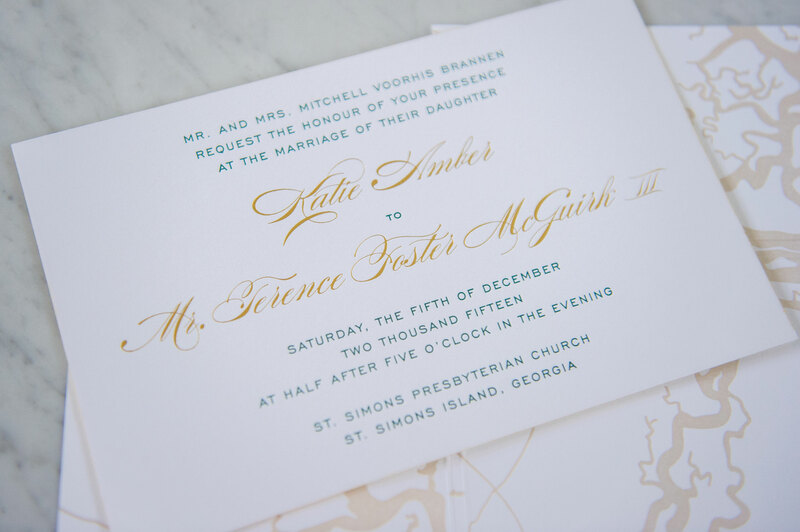 Letterpress is a more than your typical print. It has a depth and a feel to each print that is unique and special. 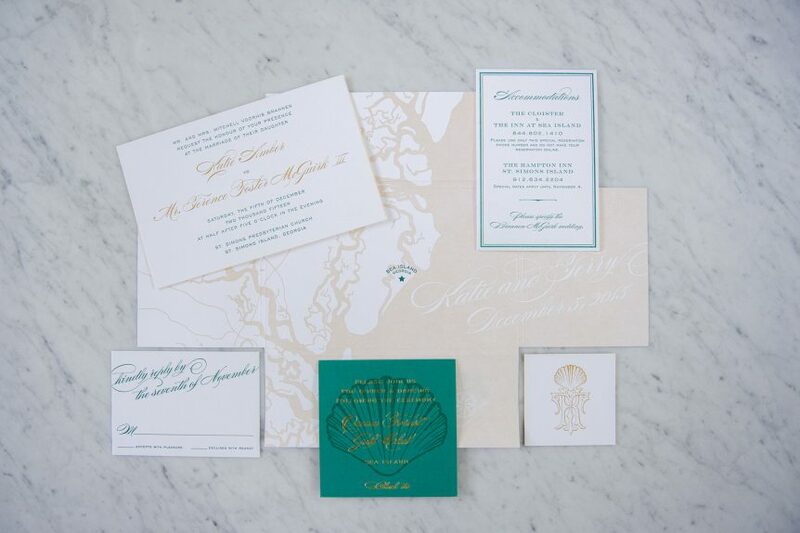 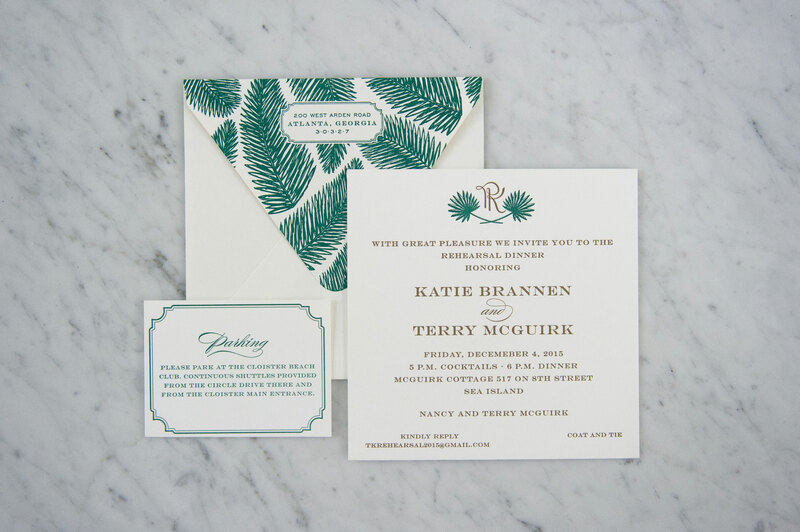 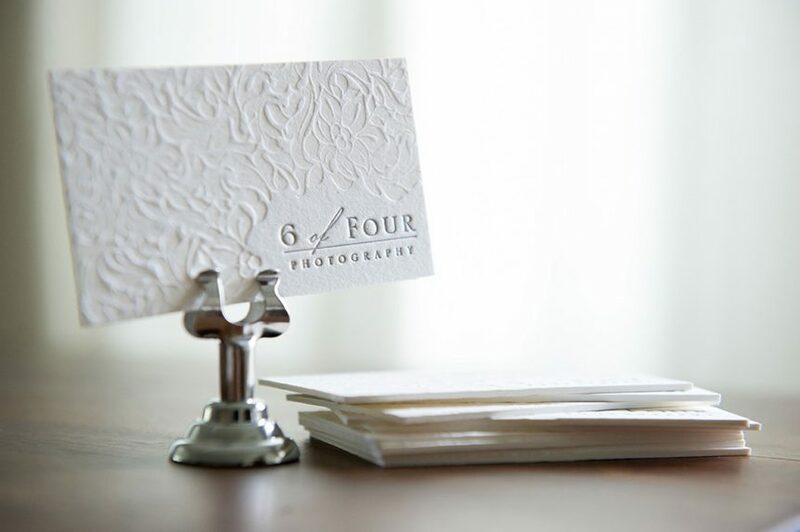 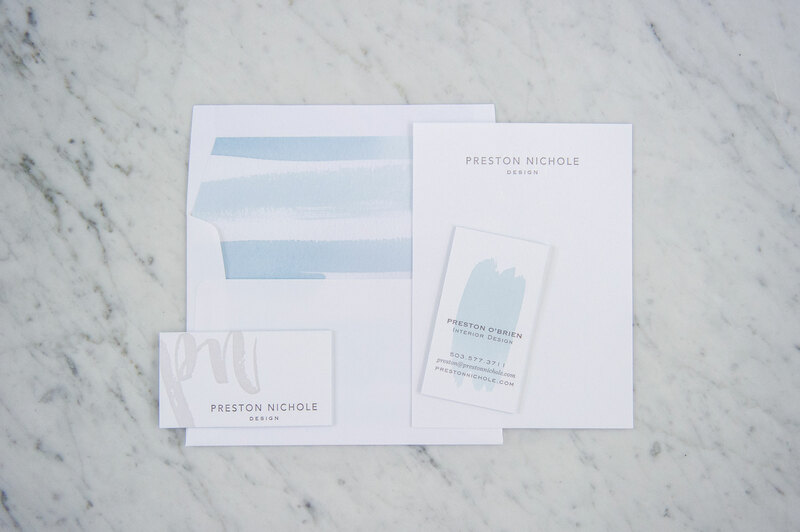 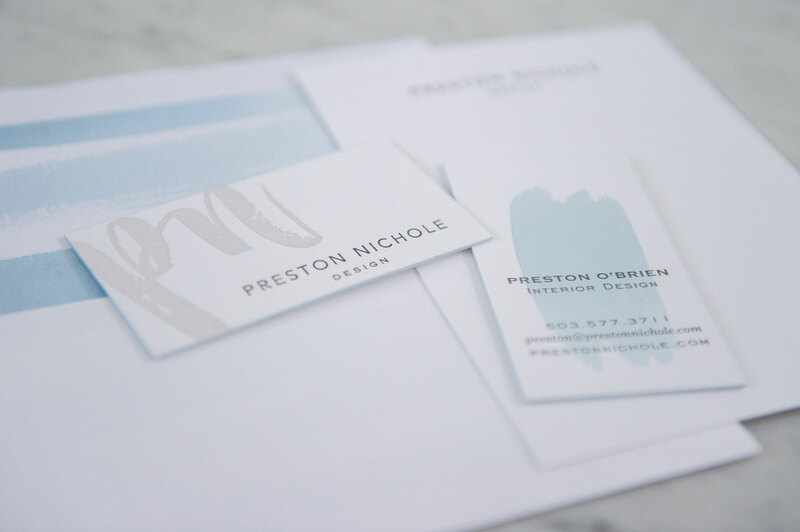 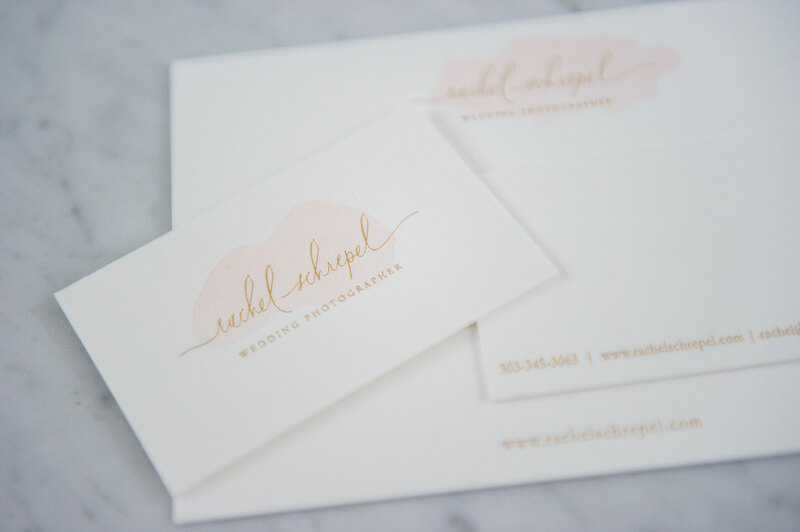 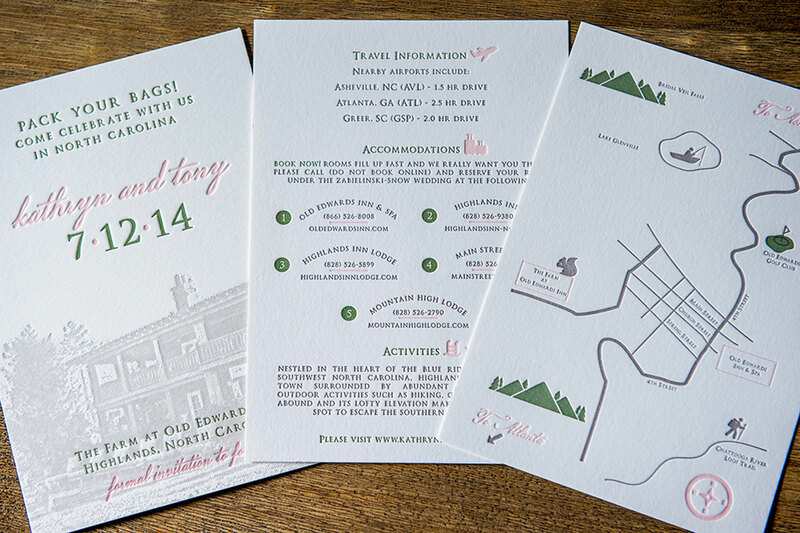 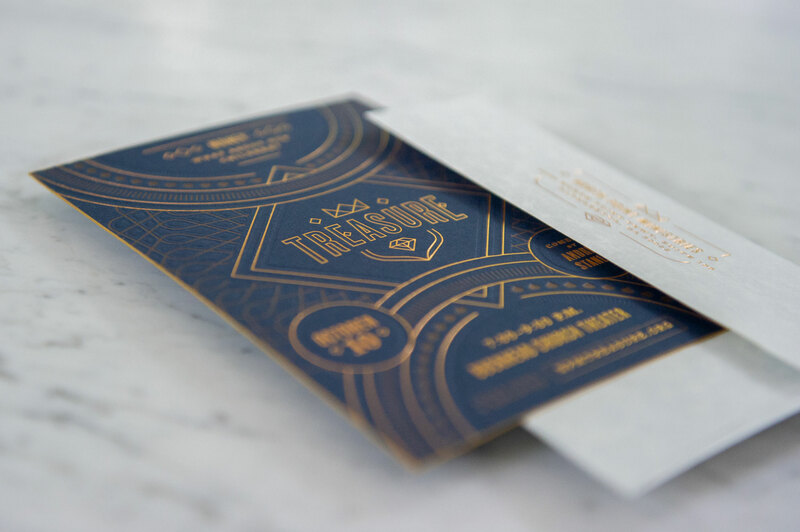 Whether you want your contact card to stand out against all of the other businesses or you wedding invitation to express the elegance of the most important day of your life, thats what a custom letterpress print conveys. 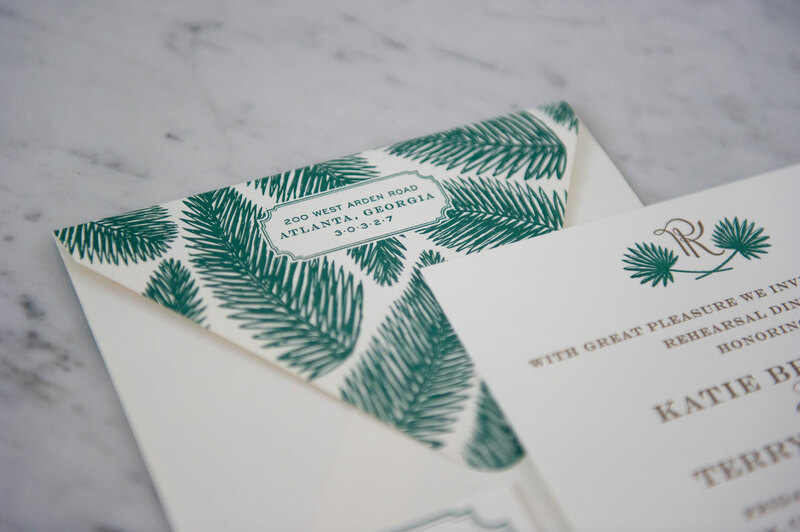 Farmwood Press wants to be part of that experience for your recipient. 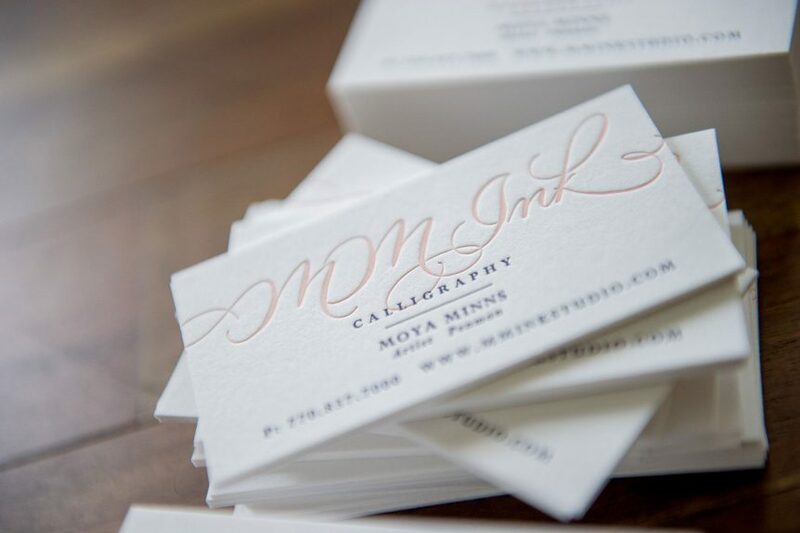 Fill out the form below so we can start the process of creating an outstanding print for you. 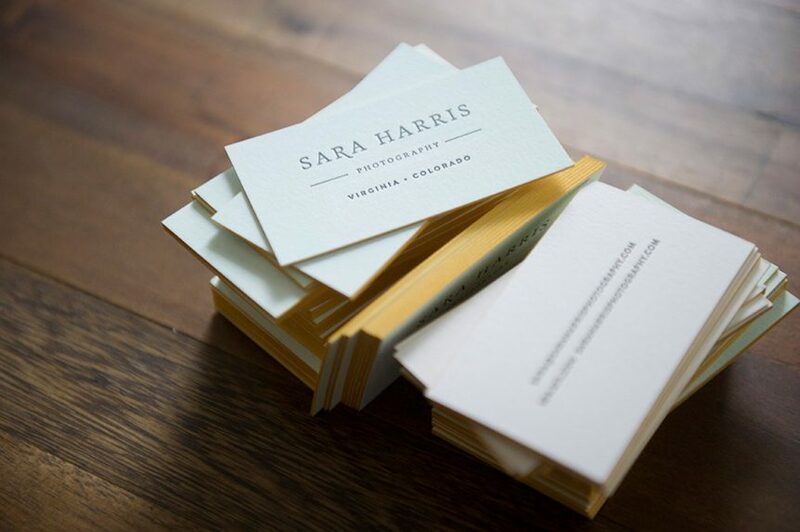 We want to make your print come to life with our hand-crafted letterpress process. 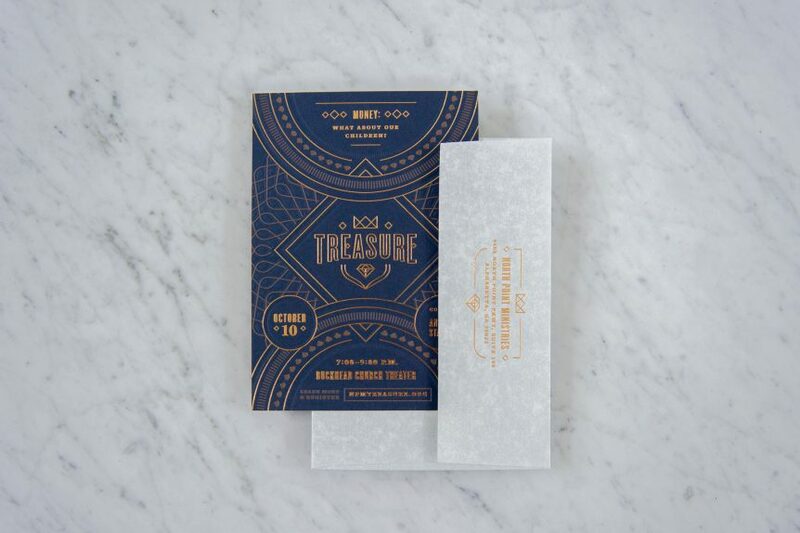 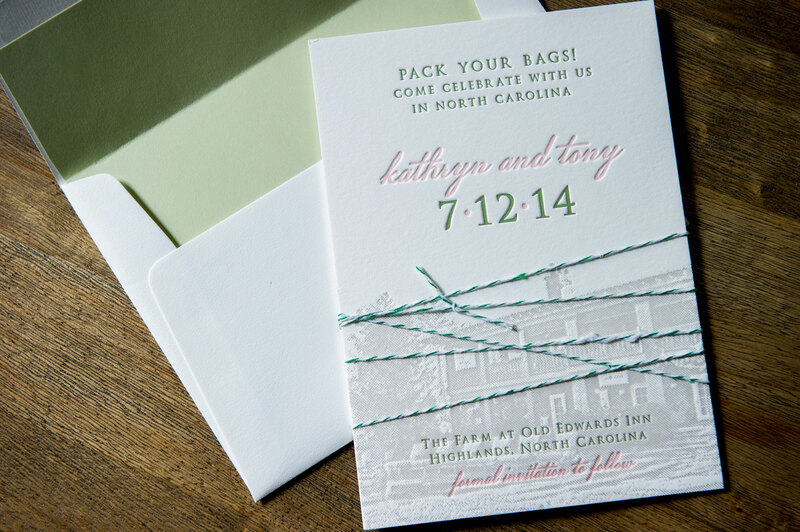 If you want it to stand out in a crowd of other invitations, business cards, or postcards you start here. 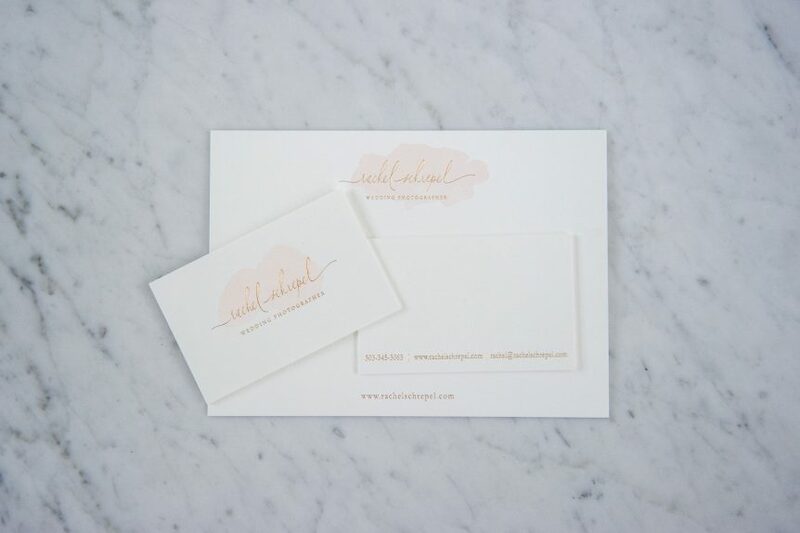 Fill out the form below to get a quote and get the process started.